Another year of breaking ankles and dropping 3’s from the point is here. The worlds-best friendship smasher just got a little better with a near perfect take on one of EA’s top titles. 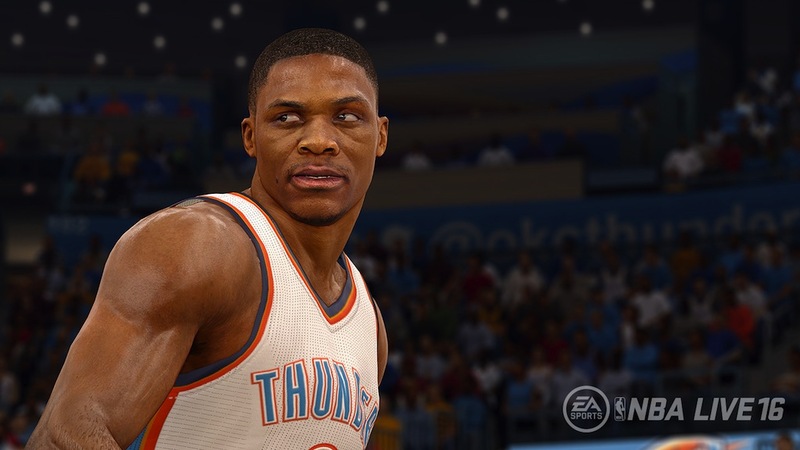 NBA Live 16 is more than a few new upgrades and higher quality graphics; it’s the whole package. 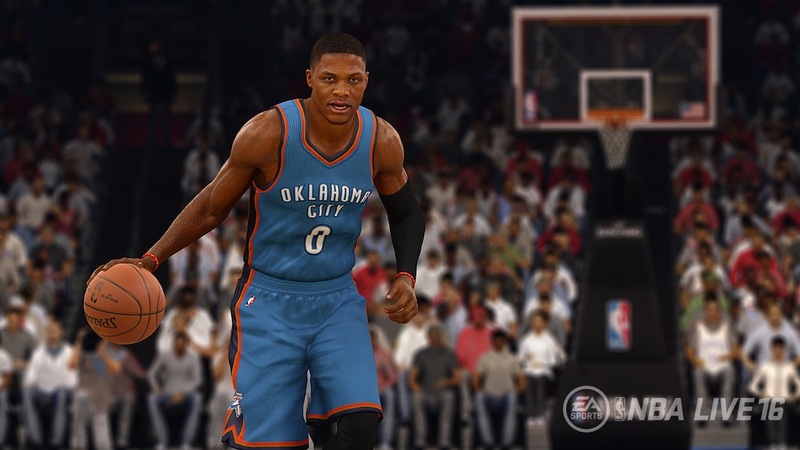 Follow me as I break down some of the new and improved features of NBA Live 16. 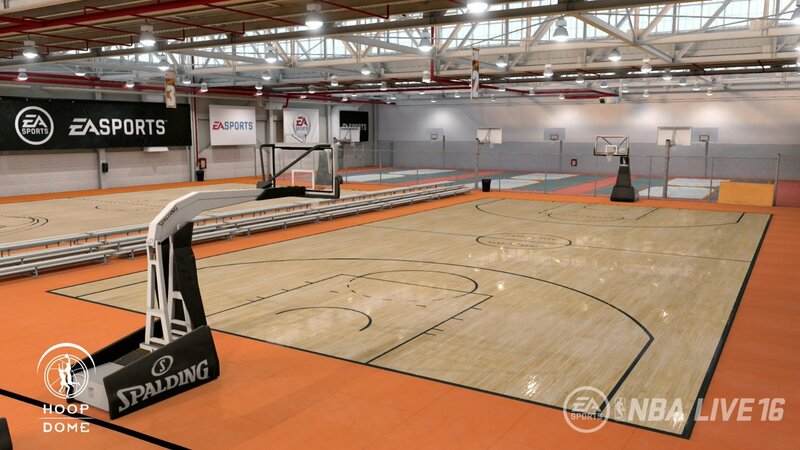 LIVE PRO-AM – Introducing LIVE Pro-Am, a fun, fast-paced way to play with your friends, featuring LIVE Run and Summer Circuit, two innovative online multiplayer modes for you to connect and compete on iconic indoor and outdoor courts across North America. Experience LIVE Pro-Am for yourself with a FREE demo on Xbox One and PlayStation 4 starting on September 15th. 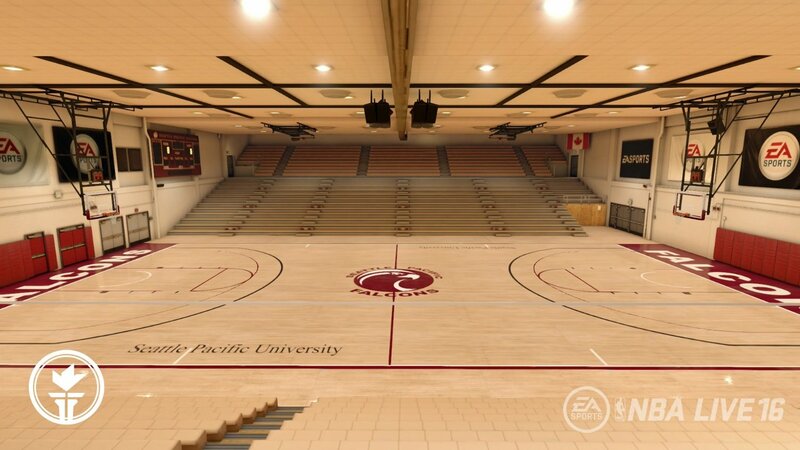 This is one of the best features of NBA Live 16. Sure a regular season is fun, but connecting with friends or people from around the world and playing of iconic courts never gets old. Play on, players! Summer Circuit – A new online cooperative, player vs. environment mode pitting you and up to four of your friends against current NBA superstars on legendary indoor and outdoor courts, from Toronto’s Hoop Dome to Brooklyn’s Dumbo Park. Win and advance. Lose and go to the back of the line and try again. LIVE Spot allows you to Earn Skill and Reward Points to unlock attributes and up your swag as you compete to make it atop the leader board. I call this the dream feature. What’s the biggest dream among most NBA fans? Playing against the pros of course, and the Summer Circuit puts you right in the mix. But come with your game tight or take a seat and watch the big boys work! LIVE Run – Back by popular demand is the most reliable and stable online player vs. player mode for you and up to nine of your friends to connect and compete. 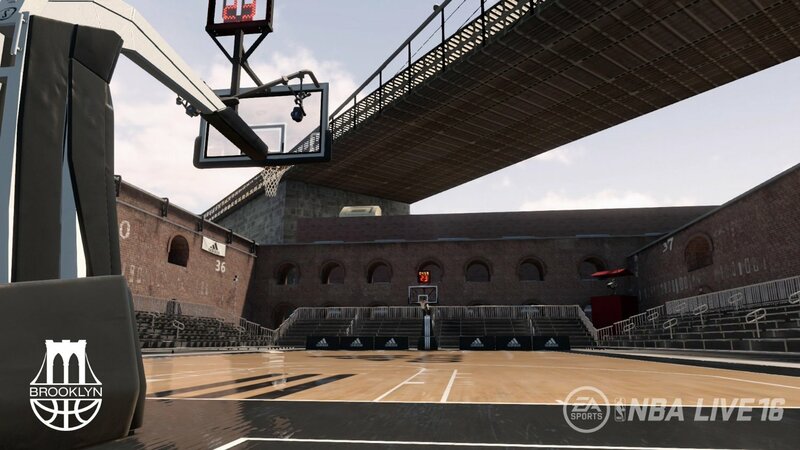 LIVE Run is the place for 5 v. 5 pick-up basketball on storied street courts from Venice Beach to Rucker Park. LIVE Run is simple. This is where the men become men and the boys get smashed. 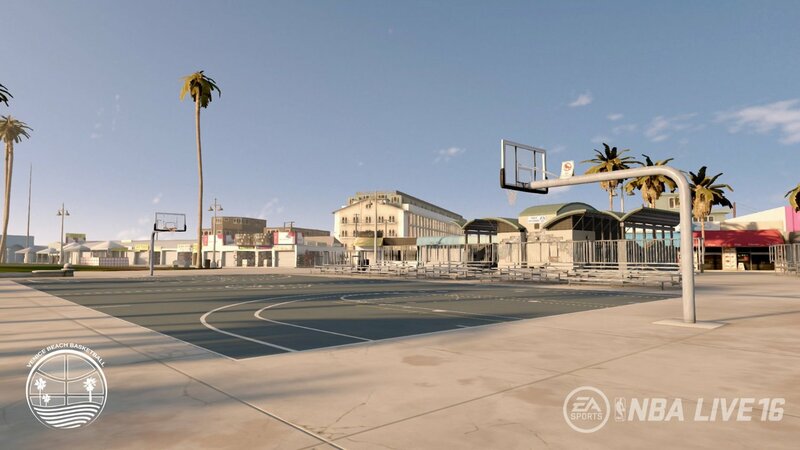 It’s true street ball in the realist form. Succeed here for the ultimate bragging rights over all your friends. King of the castle! LIVE Motion – Create moves you’d expect to see on the court with LIVE Motion, an all -new physics based player movement system. 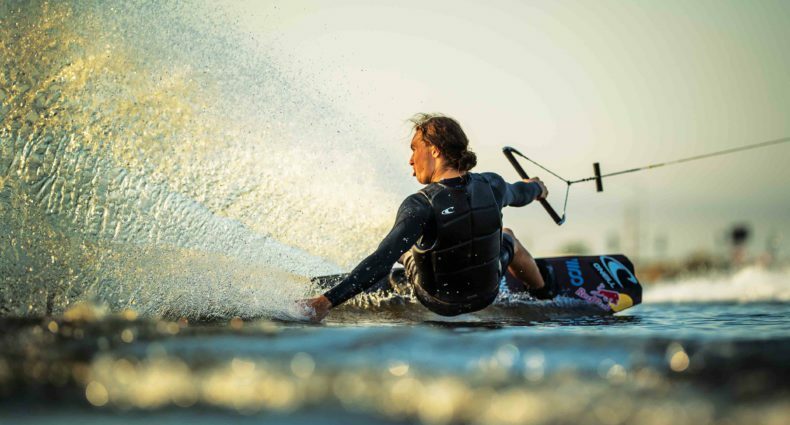 LIVE Motion keeps you in control of movement so you’ll never feel stuck in a scripted animation. With completely rebuilt passing and catching systems, you can distribute the ball exactly when and where you want with touch passing and dribble hand-offs. Plus, unprecedented control in pick and roll situations, along with a brand new shot system, gives you additional opportunities for self-expression on the court. This is it! 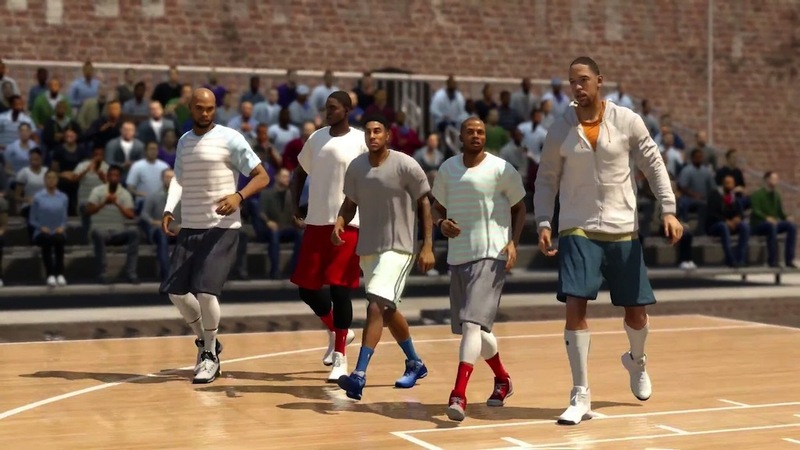 This is what makes NBA Live 16 as strong as it is. Without LIVE Motion the title would feel stiff and robotic. I think that’s why I will always enjoy the NBA franchise. EA always seem to nail game-play physics with top-notch body transitions and real-like dribbling and passing. 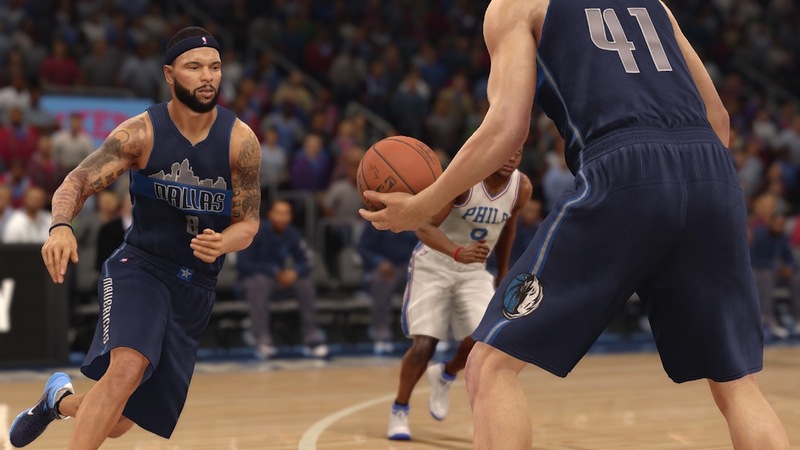 LIVE Motion is the brain and the heart of NBA Live 16. 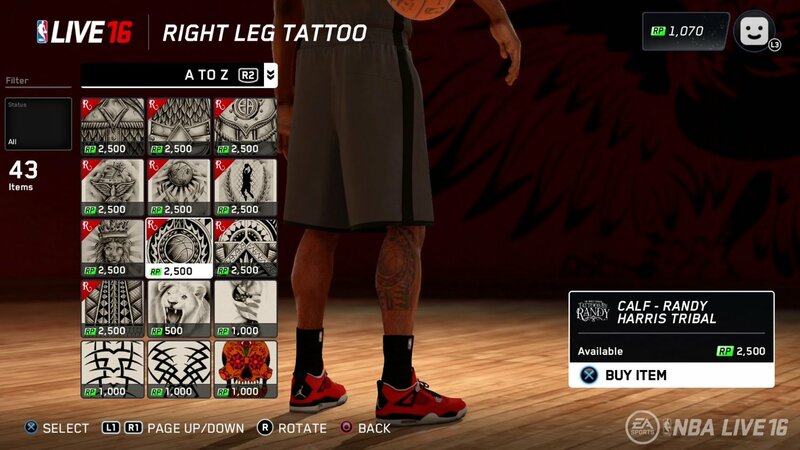 CUSTOMIZATION – Customize your player from head to toe with the latest kicks and gear from leading apparel brands including Jordan Brand, or get some ink from world-renowned artist, Tattoo’s by Randy. The NBA LIVE companion app features our exclusive GameFaceHD scanning tech-taking personalization further than ever before. This easy-to-use, mobile face scan allows you to look just as great as the NBA stars already in-game. Play with you, as you, with unprecedented quality. I’ll be honest, this freaked me out a bit at first but then I realized how cool this actually was. It took a few shots to get it right but when I did, it was awesome! The star player skin tones, hair styles, and body details are near perfect so putting yourself in the mix is just that much cooler. I added a few extra tattoos to my legs and arms, but who wouldn’t? 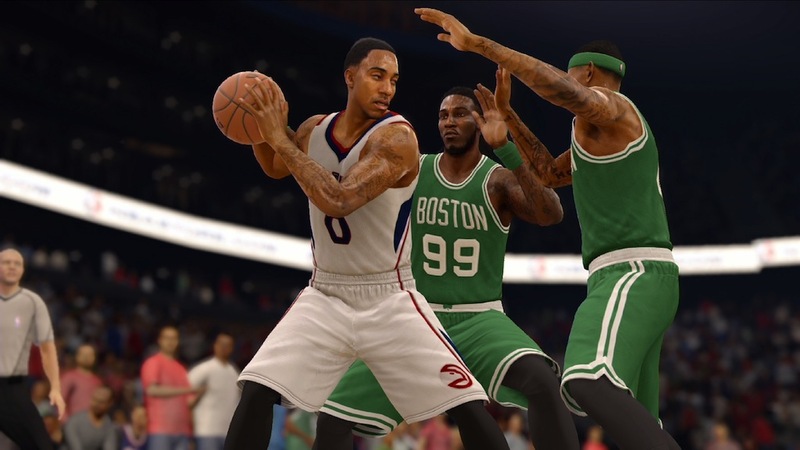 All in all NBA Live 16 is a blast both online and off. Next to the sport of soccer, basketball is one of the most accessible sports in the entire world, so being able to sit with a few friends and “shoot the J” is never a bad thing. 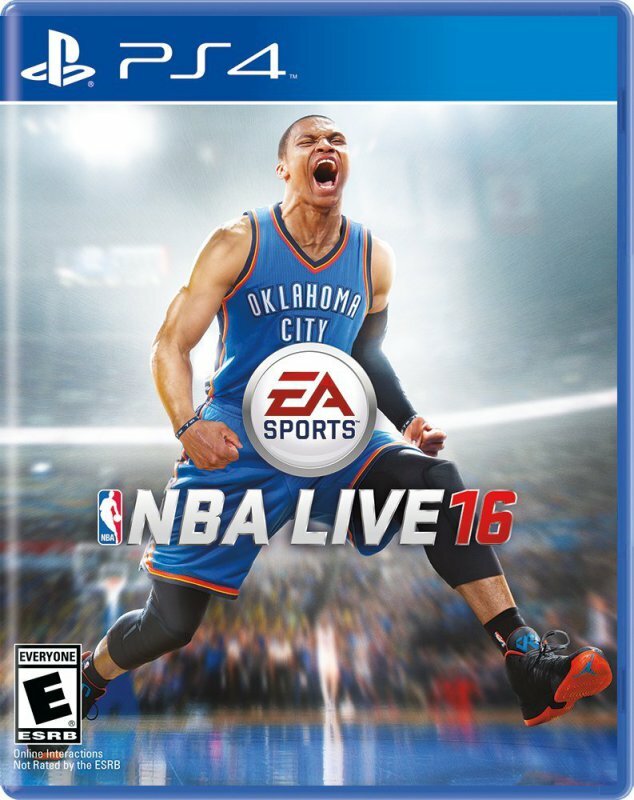 NBA Live 16 will be a top pick in my collection on most nights of the week and I’m sure it will do the same for you.